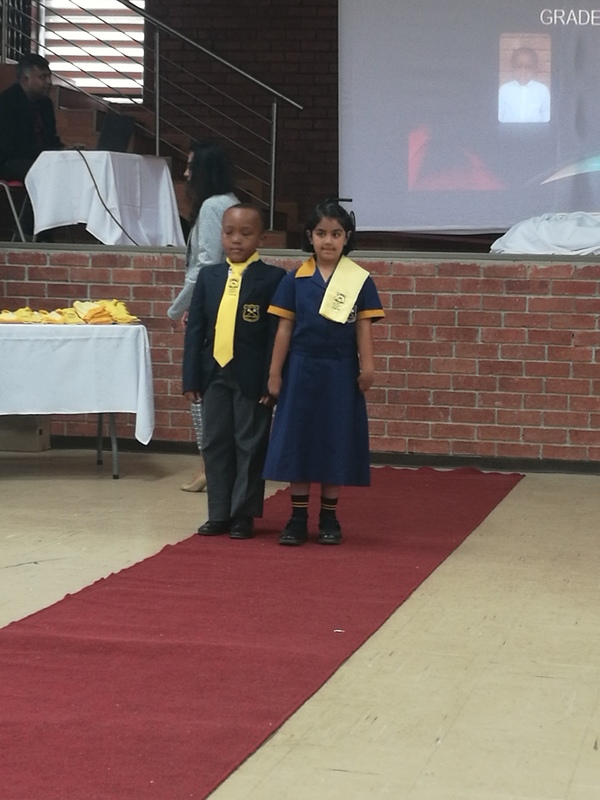 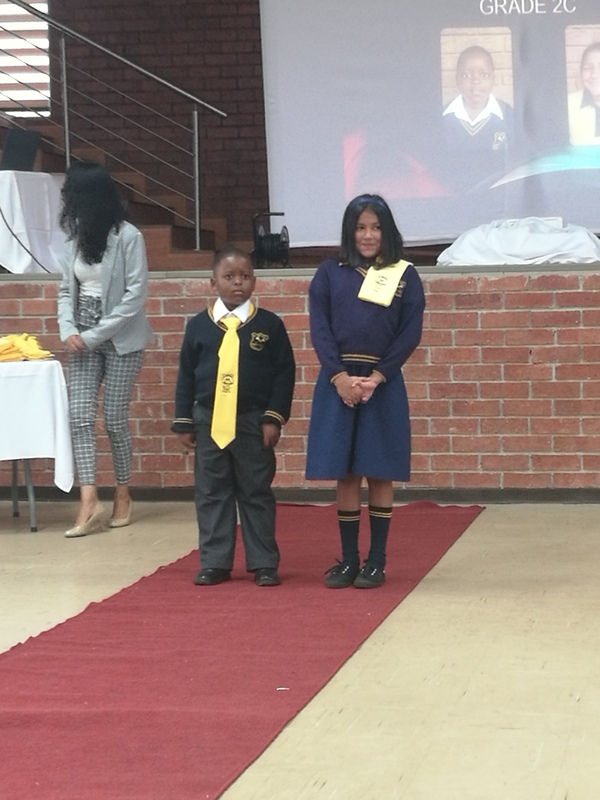 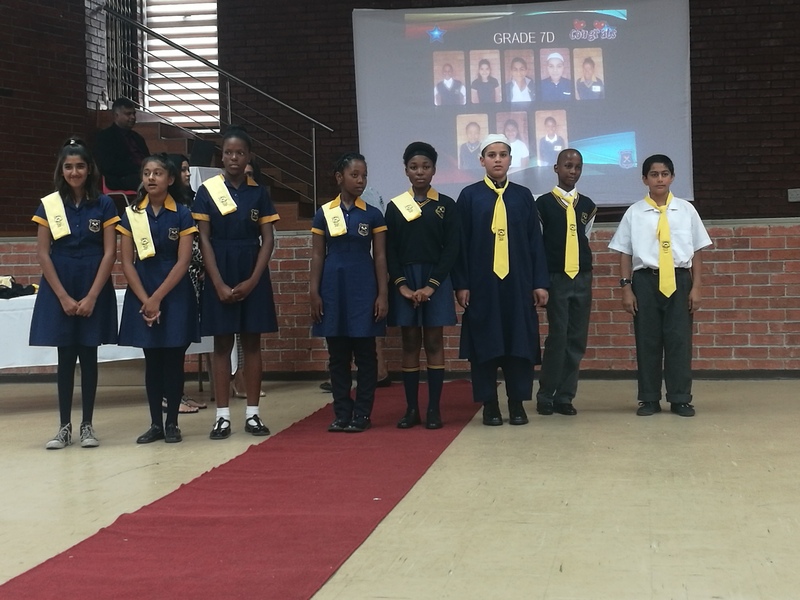 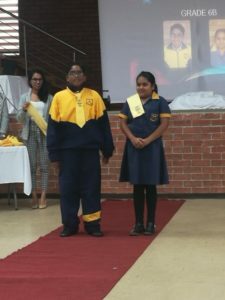 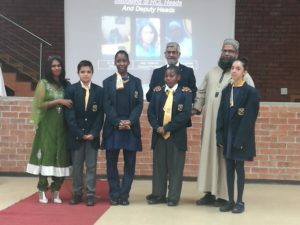 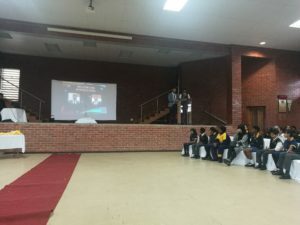 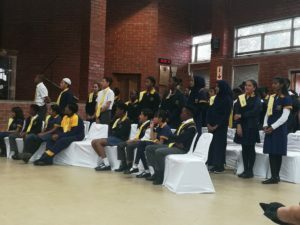 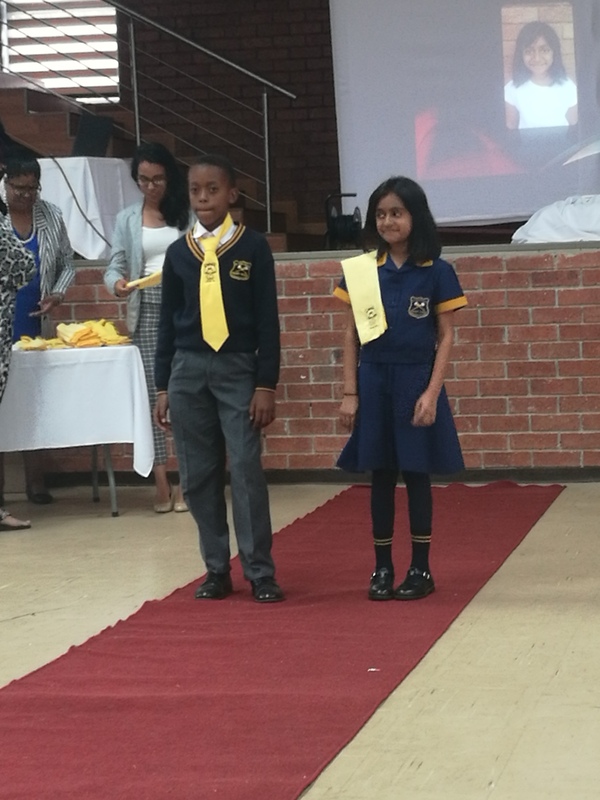 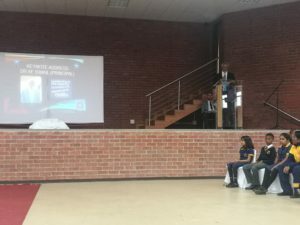 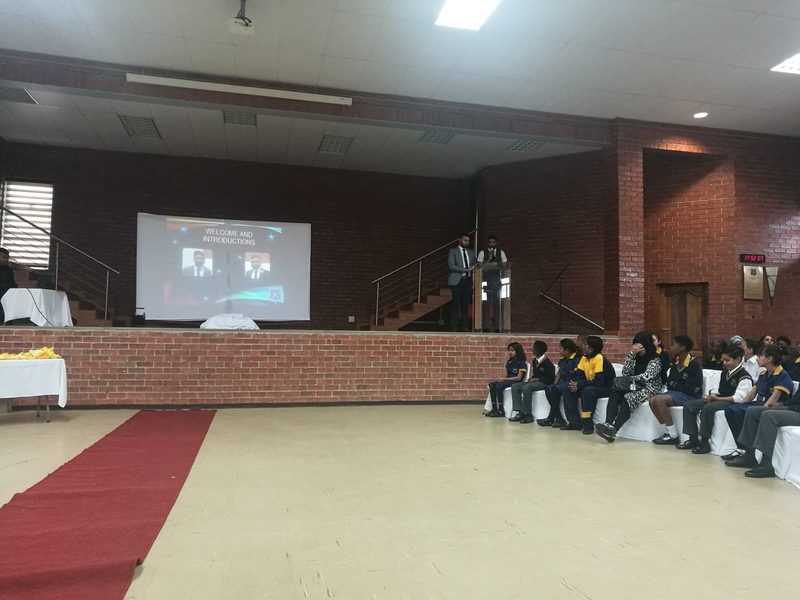 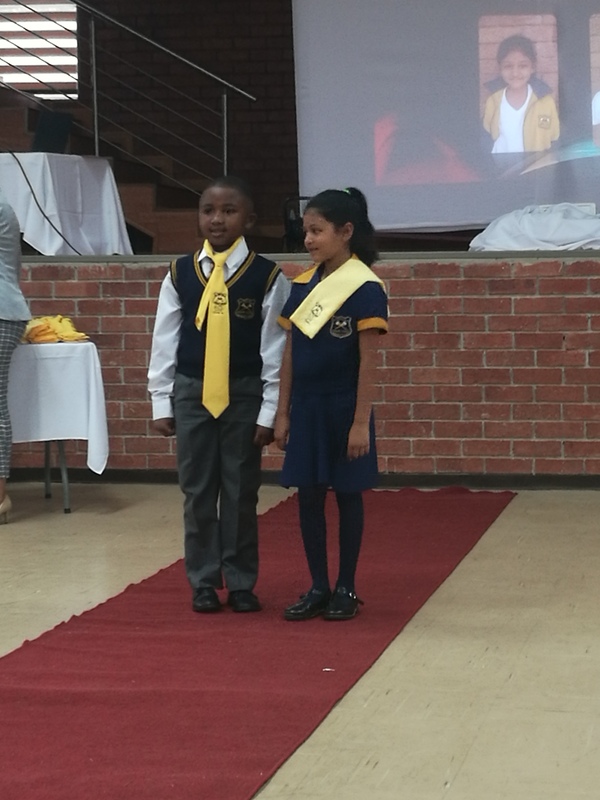 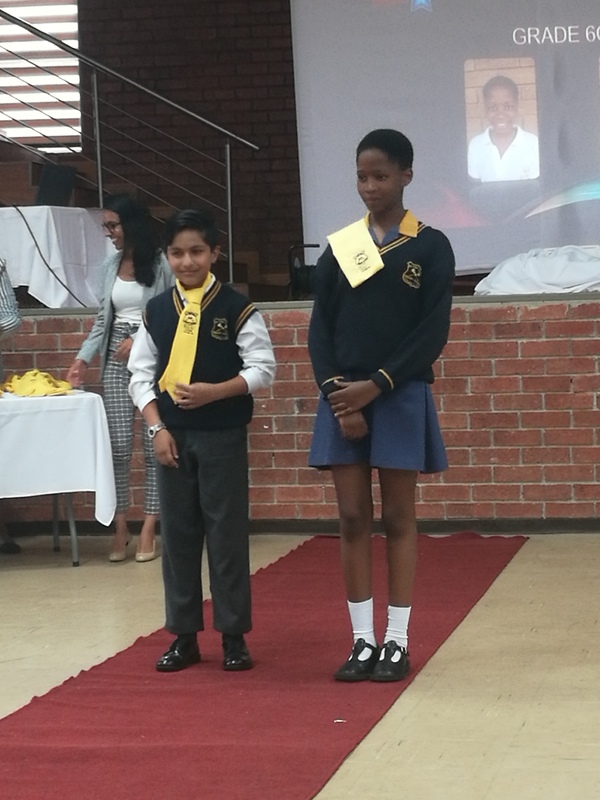 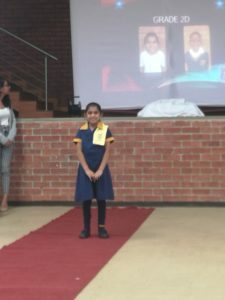 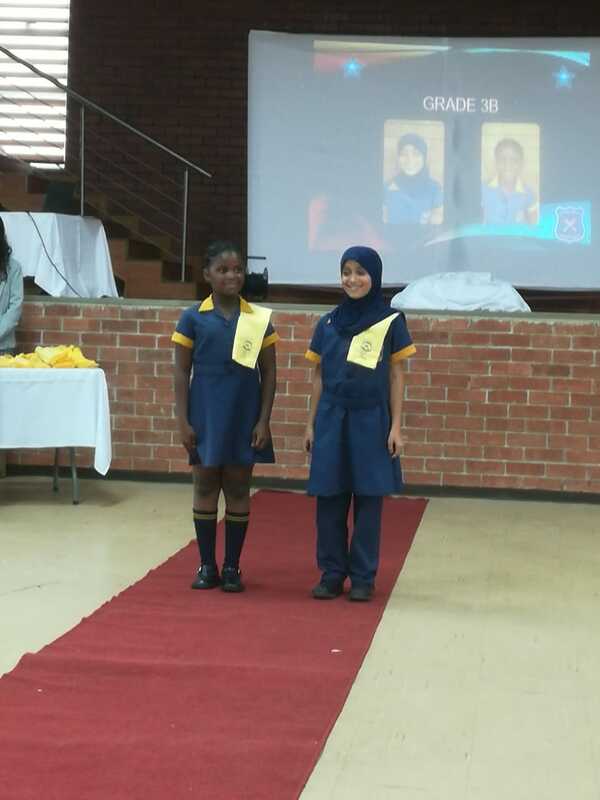 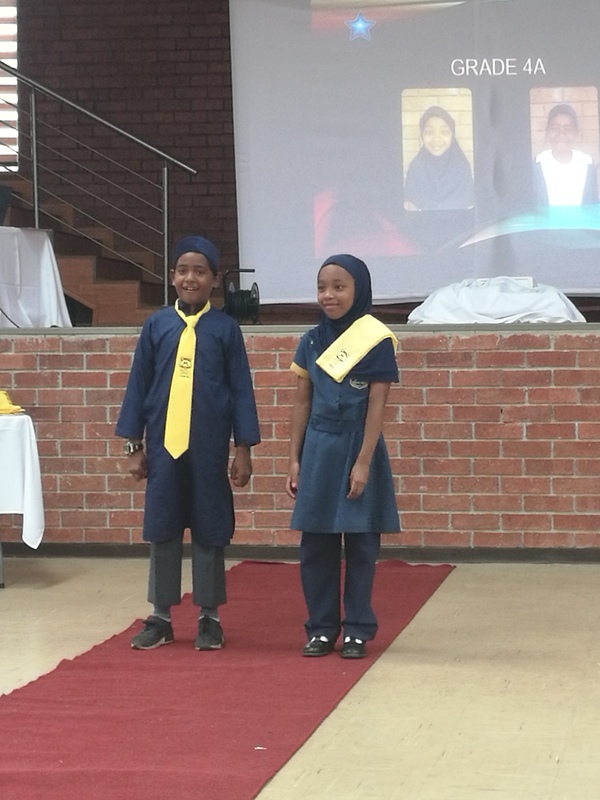 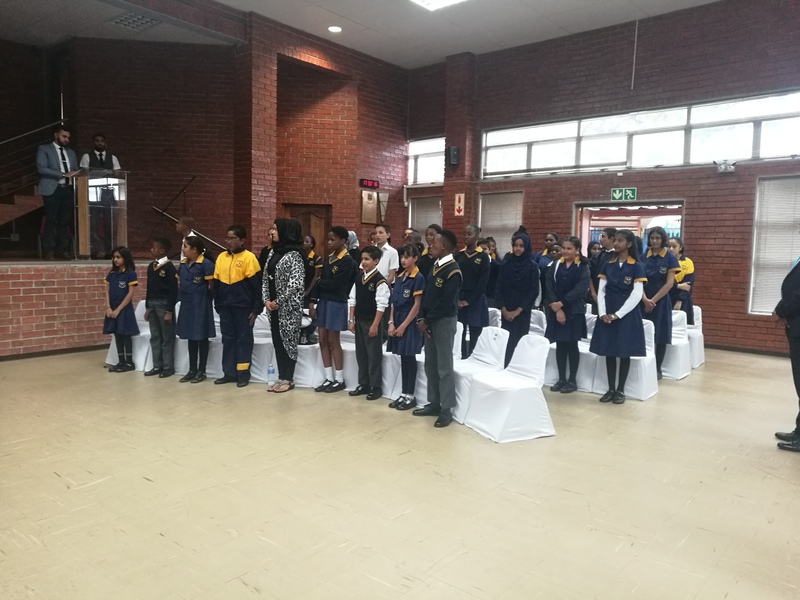 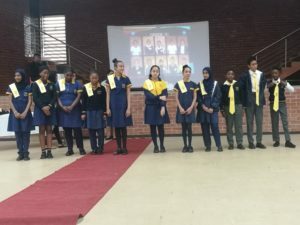 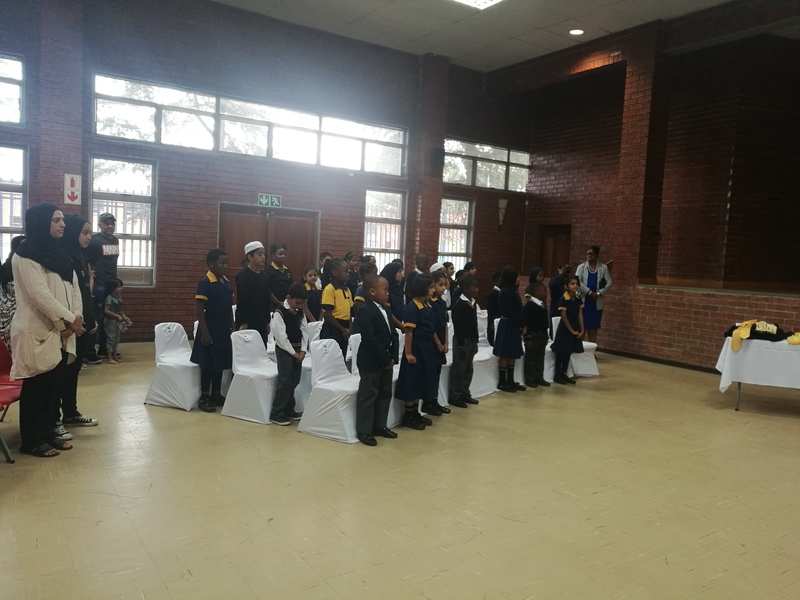 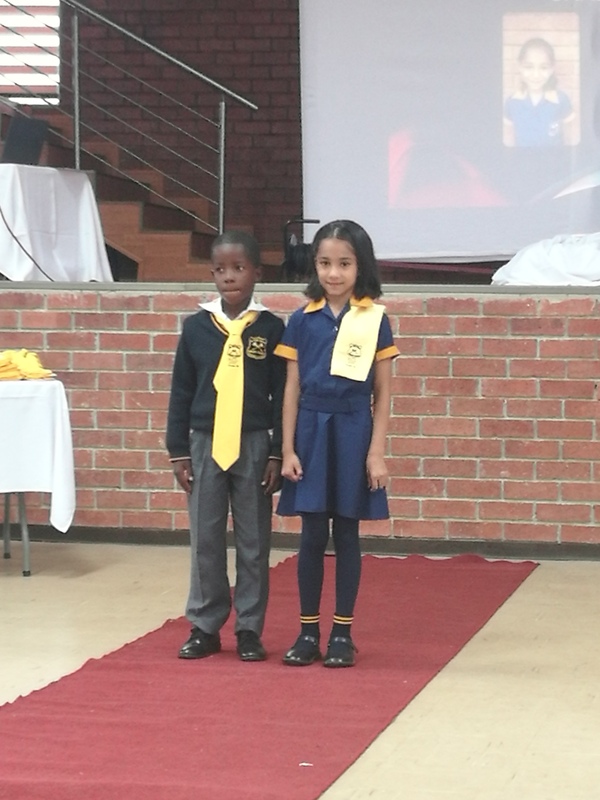 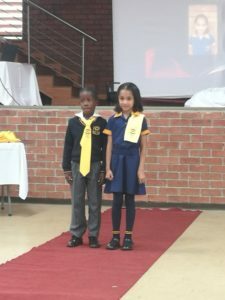 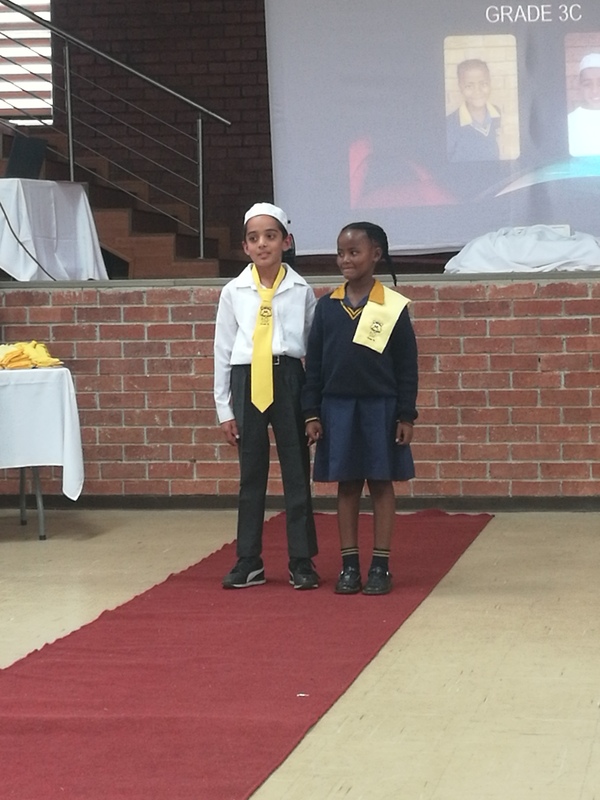 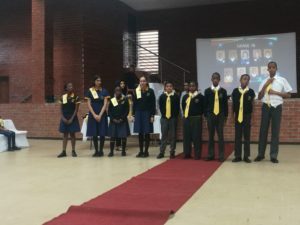 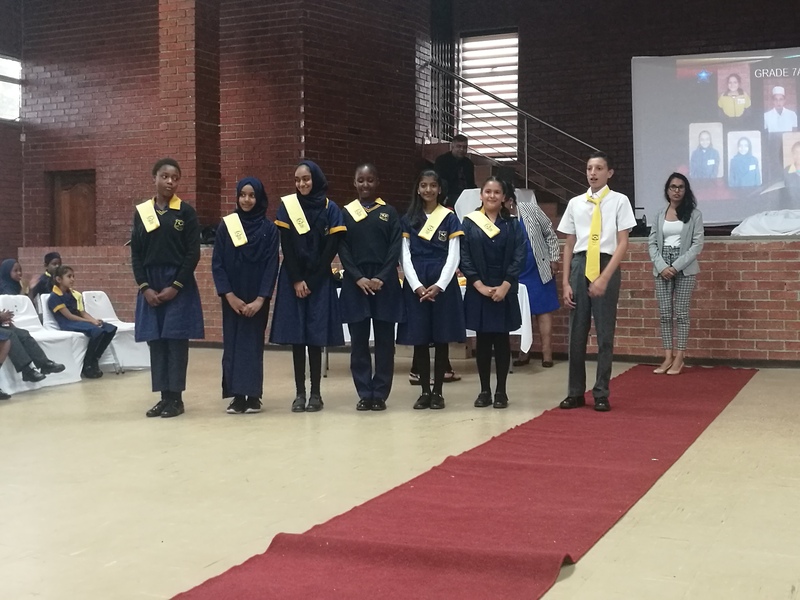 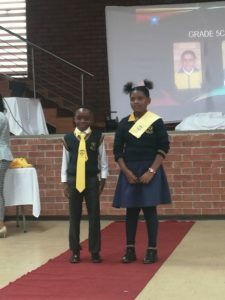 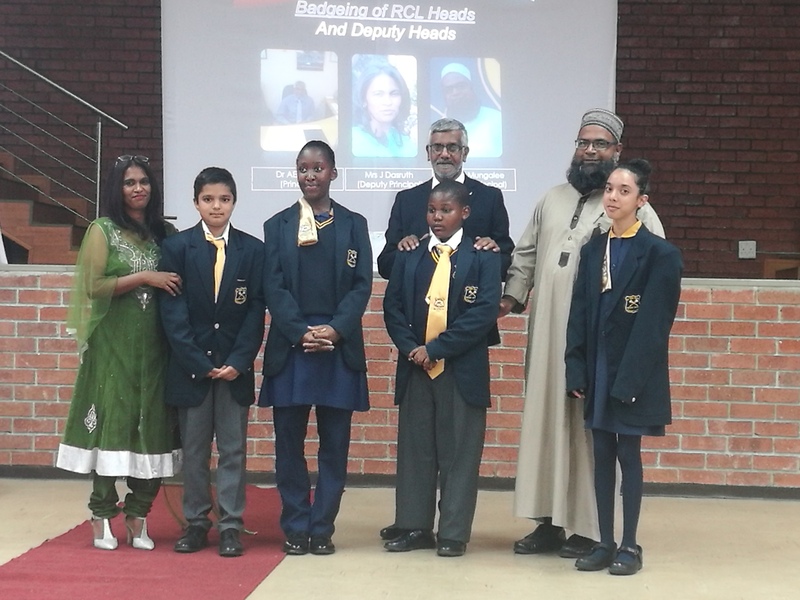 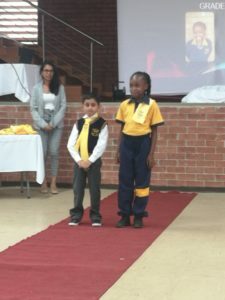 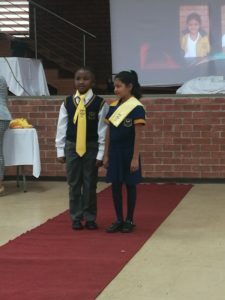 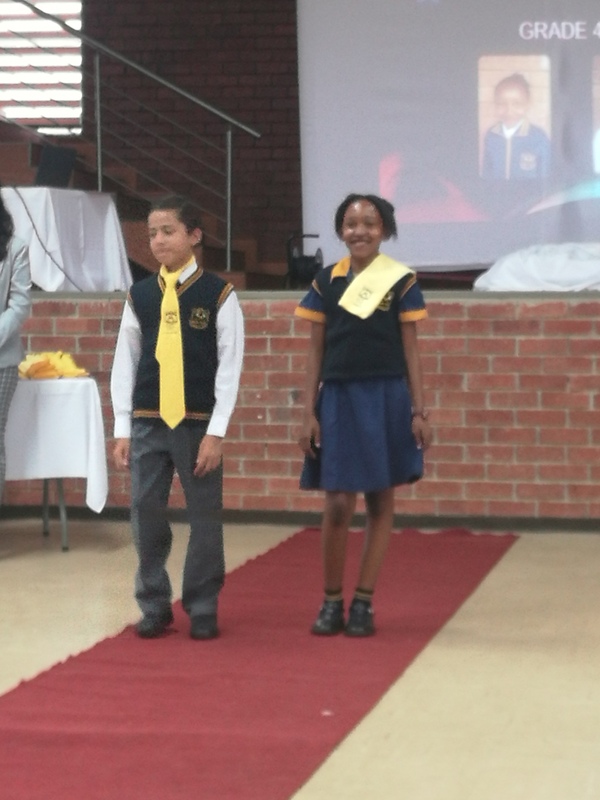 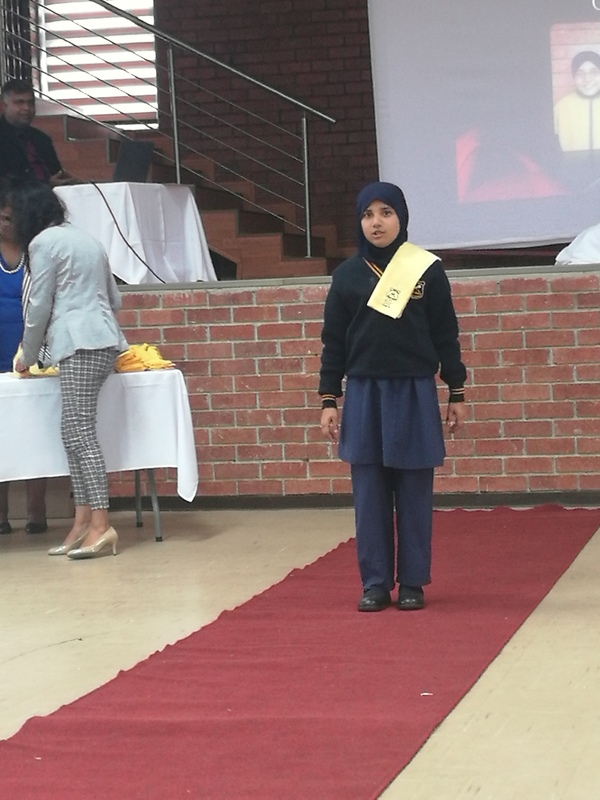 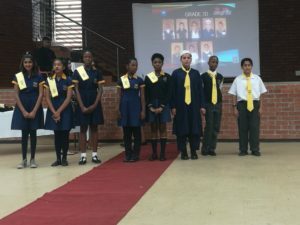 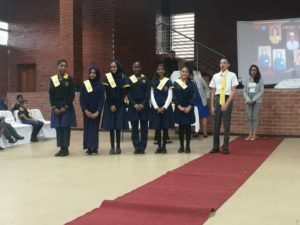 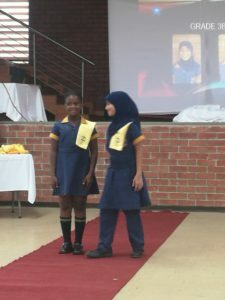 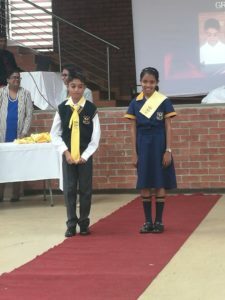 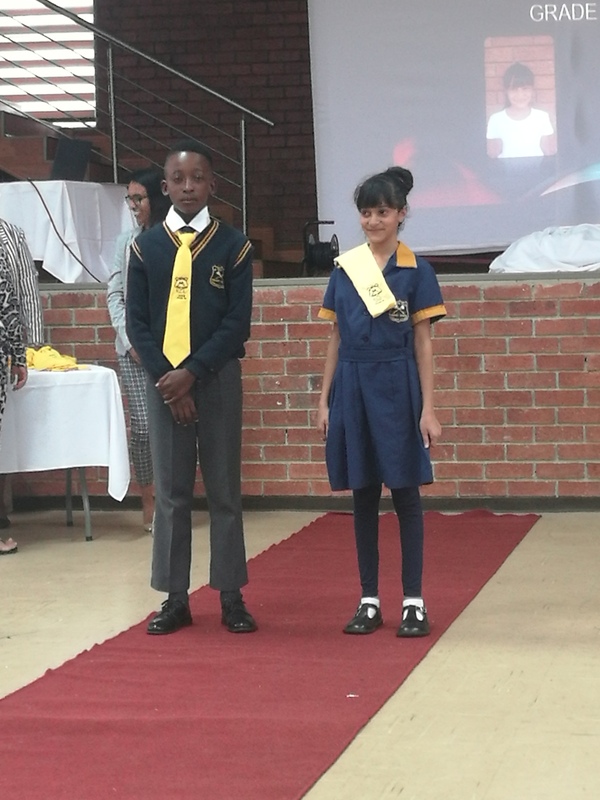 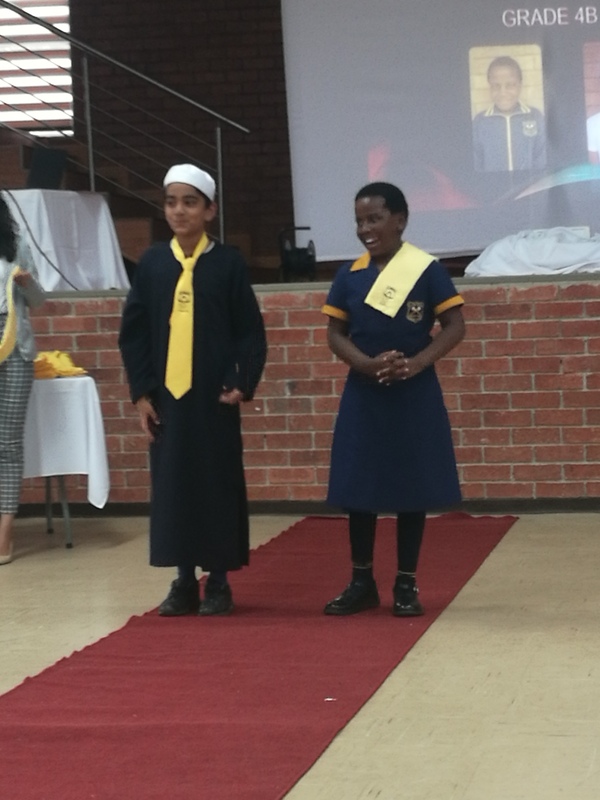 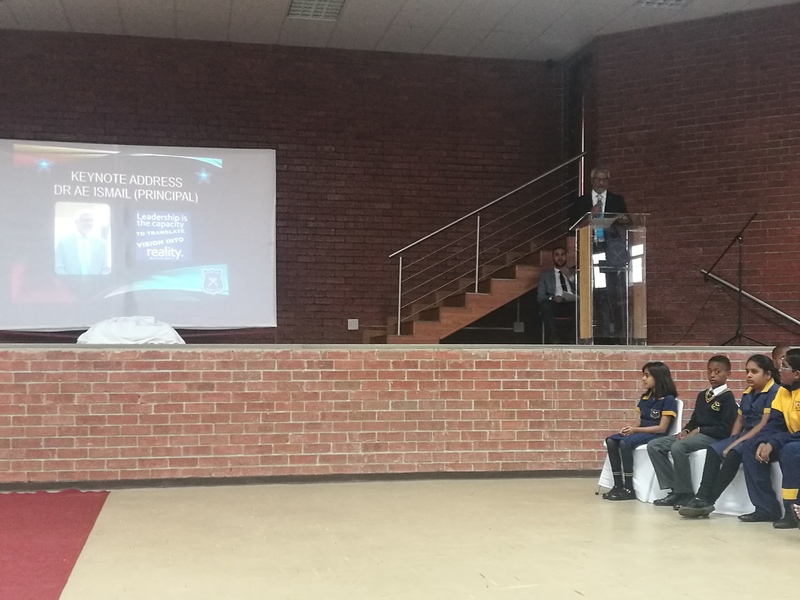 We were proud to host our annual RCL Induction Ceremony on the 06/02/2019. The event honoured all the RCL’S of 2019 by informing them of their duties and presenting them with leadership attire. 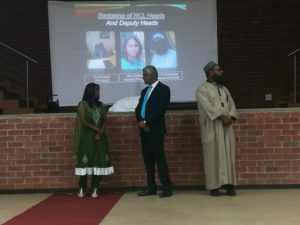 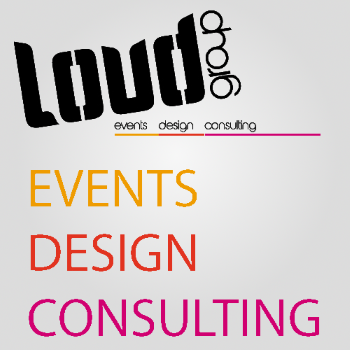 The heads for 2019 were also announced.